Four Android devices Lunched at MWC by Alcatel. But there is also a Windows smartphone that discovers new lands - it is the Idol 4S. 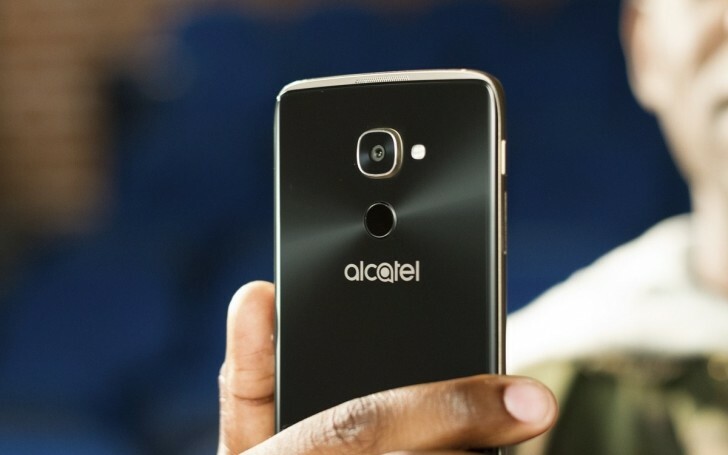 It will be available in Europe this June and has been rebranded as Alcatel Idol 4 Pro. Idol 4 Pro has 5.5 Full HD AMOLED display and is powered by Snapdragon 820 along with 4 GB RAM. There is also 64 GB internal storage, SD card slot and an impressive 21 MP main camera, accompanied by a fingerprint scanner on the back. It has impressive looks with the glass-covered front and back black panels and a golden trim around the sides. 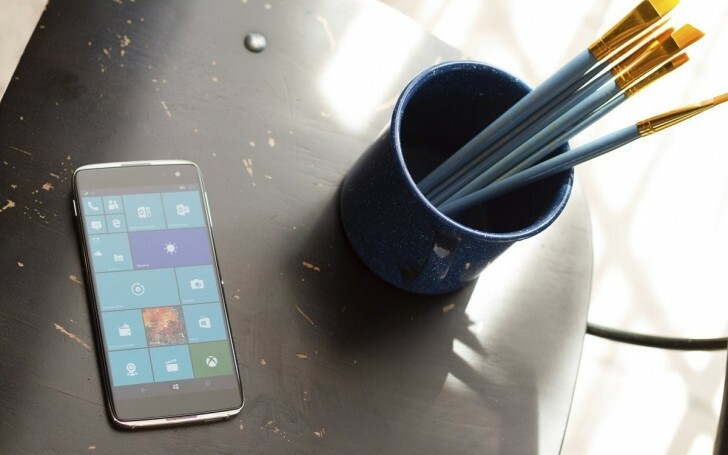 Sure, it is not the LG G6 or the Samsung Galaxy S7 Edge but is a Windows 10 with a buff hardware which is everything you need if you are a Microsoft fan. When it was launched, the Idol 4S was available only on various carriers and markets. Later it landed on the Microsoft Store but still, it was hard for Europeans to buy one. Luckily the agony will end in June when the Idol 4 Pro will be available for €599.